We are built around our people, continuously growing, in size and expertise and across regions. That is why the development of our people is central in our mission and in everything we do. We focus on your strengths and make sure you can shape a career path in which you can grow your potential. We do this by formal and informal learning. Everyone is different, and as such each individual deserves a tailored development and training plan. 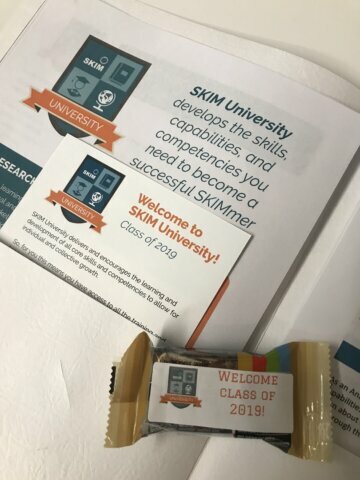 Our SKIM University develops the skills, capabilities, and competencies you need to become a successful SKIMmer. 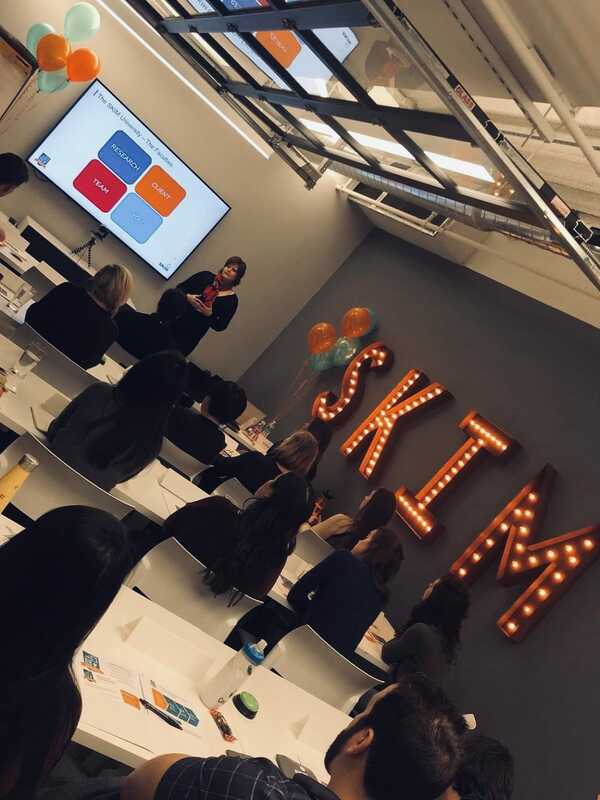 This means you have access to all the training and learning that allows you to develop an interesting, exciting, fulfilling, and challenging career at SKIM. All the learning and teaching of technical and methodologic skills in Market Research, that are core to SKIM and SKIM’s success. All the learning and teaching that allows SKIM to be commercially successful, customer focused, consultative, and financially viable. All the learning and teaching that provides the competencies and behaviors that allows individual and collective growth of people. 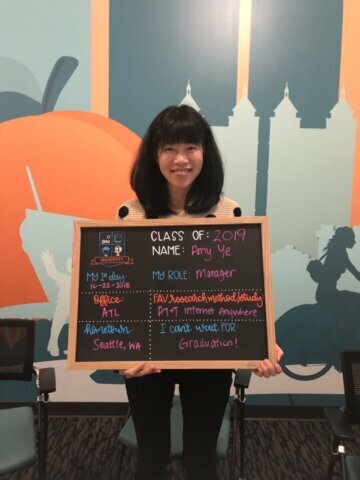 All the coaching and guidance that gives individuals the tools to have a healthy career and a healthy life. In addition to SKIM University, SKIMmers are encouraged to broaden their knowledge and experience by attending international conferences or even work from another SKIM office for a certain period of time.